The Club has been extremely fortunate in their choice of professionals and the fact that five of these spanned nearly 100 years of the Club’s history. Hugh was appointed the first professional of the club and stayed at Parkstone until 1928. However, it was his successor who put the Club firmly on the map. Reggie was one of three professional brothers, who played in the local area. 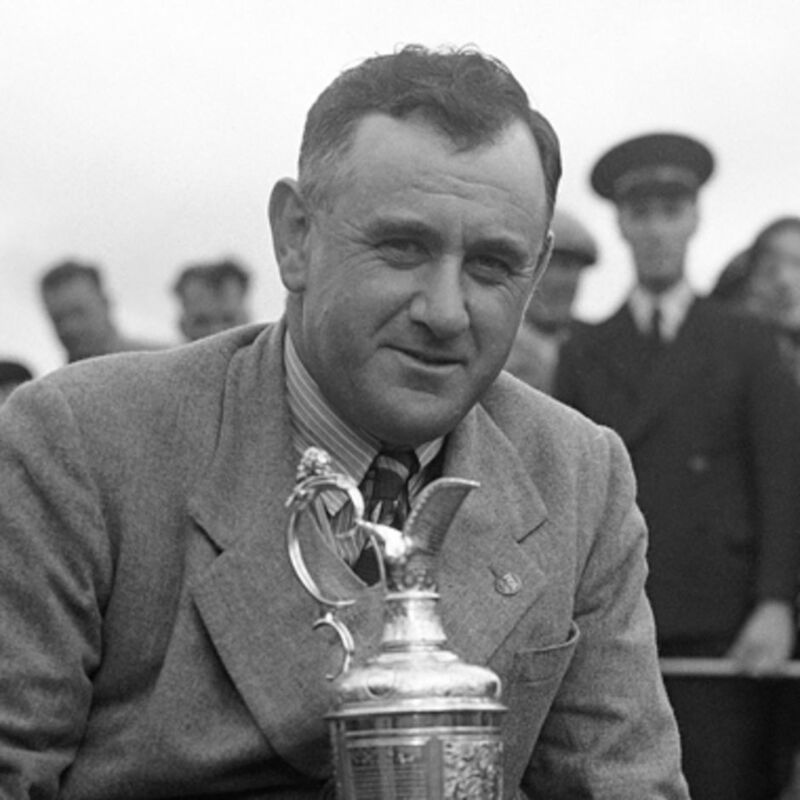 The highlight of his career was when he won the 1938 Open Championship at Royal St George’s. His championship medal resides within the Parkstone clubhouse. He remained pro’ until his untimely death in 1957. This heralded an even more well-known golfer. Peter was appointed professional, initially in conjunction with his brother, Alec, and took up his post in April 1957. Within a week of commencing duties, Peter returned bearing the PGA Championship trophy, the first of many that he won while being our professional. 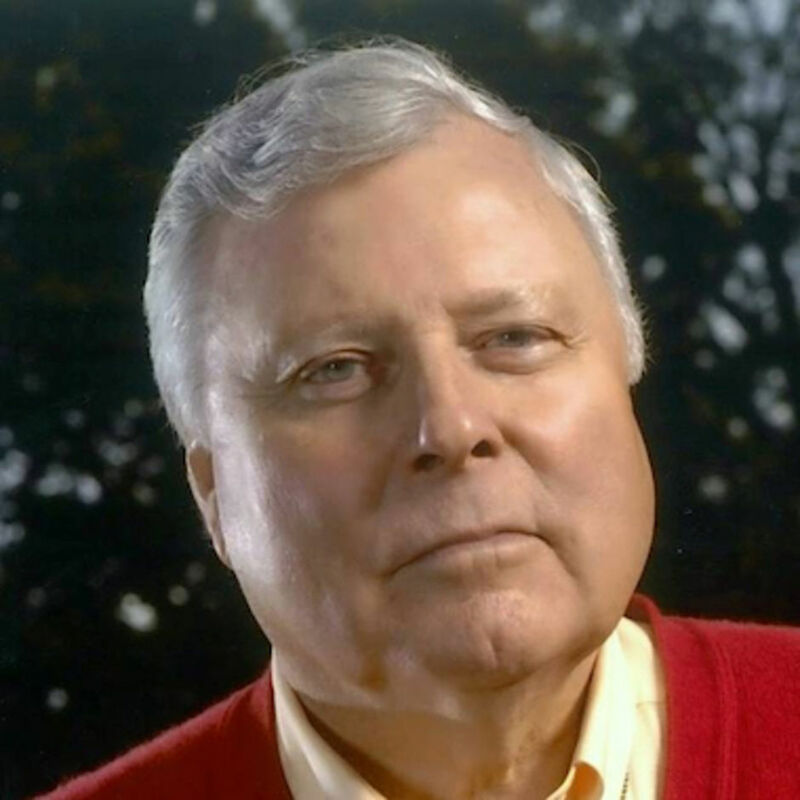 The fact that he went on to become the modern “voice of golf” and often mentions his days here have brought the Club much kudos, and a number of members still have tales to tell of hard-fought matches on a Sunday morning. Peter was with us until 1970, when he moved to Moor Allerton, near Leeds. Peter is still an Honorary Member of the Club and we very much enjoy his occasional visits. Keith succeeded Peter in 1970 and is still an Honorary Member of Parkstone. He was keenly interested in the training and development of aspiring professionals by the PGA and was a member of its training and teaching staff, being responsible for the production of the PGA training manual and, in conjunction with the Bournemouth Management Centre, produced a correspondence course for the PGA Diploma in Golf Management. 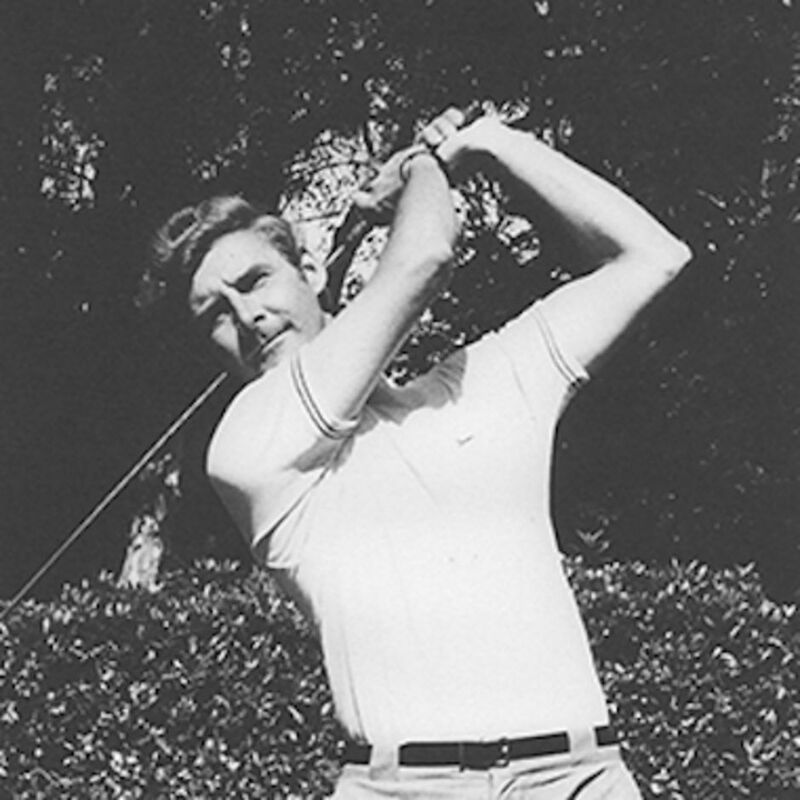 He became Chairman of the PGA in 1974 and also of the West Region of the PGA. In 1983, he captained the Great Britain and Ireland PGA team to victory against the USA at Muirfield and then repeated the feat at Turnberry, thus becoming the first Captain to lead two winning teams against the Americans. Keith remained an active member of the Club until he sadly passed away in 2018. Martyn was appointed professional in 2001 after a very successful amateur career and remains our Pro’ and the man to beat on a Sunday morning. One of his many achievements was in the 1999 Open Championship at the Carnoustie Golf Links in Angus, renowned for being tough, where he played in all four rounds. In 2015, Martyn was appointed Vice Captain of the GB & I PGA team that beat the Americans on their own turf for the first time since 1983. He was also Vice Captain of the team in the return match in 2017 at the Foxhills Club in Surrey and played his part in a resounding victory. The back to back victory against the Americans was achieved for the first time since another Parkstone professional, Keith Hockey, captained the side in the 1980s. He coaches many elite players at both Club and County level.